£2 can help fund resources for our weekly young people services. We open our doors every Wednesday in Tameside and every Thursday in Oldham for young people to explore their wellbeing. Our art sessions prove very popular with a variety of ages. 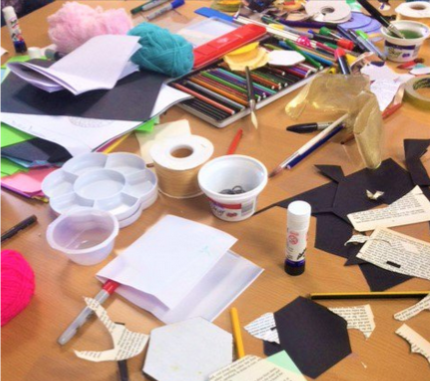 Your donation could go towards giving young people the opportunity to talk and get creative by making stress balloons, sewing pom poms, drawing comic strips and making friendship bracelets in a safe environment. You could help a young person feel safer and more confident to access our counselling and early intervention services. £2 could go a long way to improve the wellbeing of a young person in our community. £5 could help support our efforts working in the community, providing events and sessions for everyone to take part in. There are many different community events we hold for anyone to take part in; these can range from relaxing meditation sessions, to educational taster sessions such as mindfulness. We strive to host all types of events so that there's something for everyone - and that everyone can take part for free! Events like these really help bring the community together and are also a great way to meet new people and make new friends. £5 can help us to host more of these events to provide a space for the community to engage. £10 could help pay for resources, such as workbooks, needed for our team to go and deliver a community awareness session. 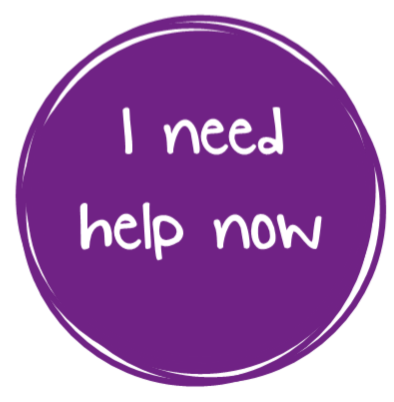 Part of our responsibility as a mental health charity is to raise awareness and improve understanding of mental health problems in your local community. A Time to Change Survey found that 9 in 10 people experience a negative impact of stigma and discrimination. 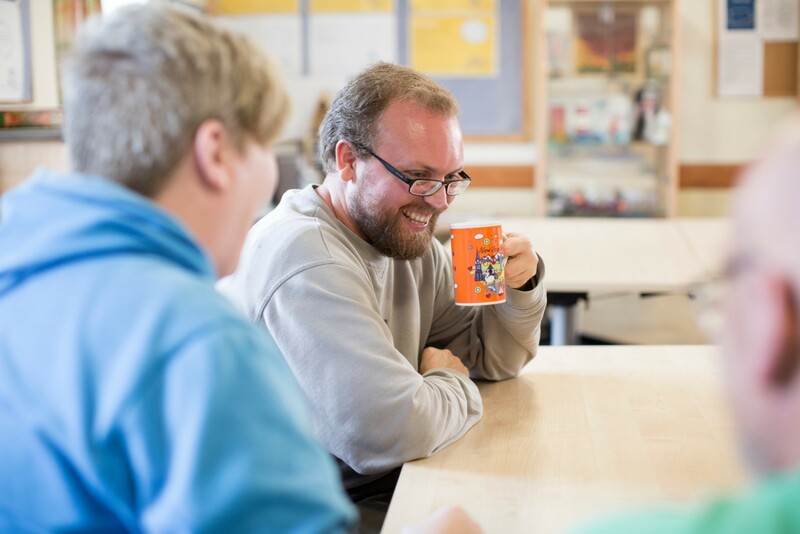 We have developed many workshops and courses which we take into the community to teach them about keeping healthy and knowing when to reach out and a generous donation of £10 can help fund training materials and resources for one of these services.